Dolly Parton Shot On Kodachrome! 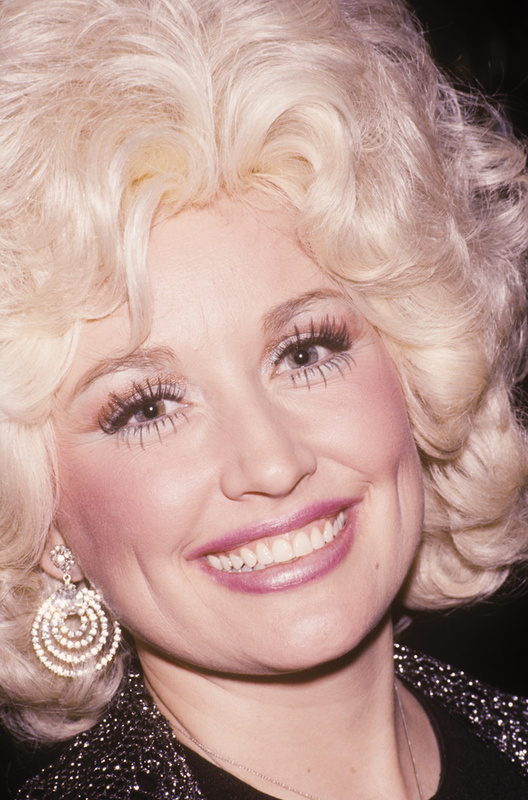 Dolly Parton was such a sweet lady. So kind to everyone around her. I took this photo backstage at an awards show in 1978. It was shot on Kodachrome and you can tell.